In this article, I am sharing “How to install MIUI camera in any android phone“. If you are an MIUI fan and want to install MIUI Camera APK then in this article I am sharing MIUI camera module which is the best module for installing MIUI Camera in any device. By installing this module you can install Miui camera in Android oreo, pie, and nougat. I will share three different links for different android versions and also share two methods for installing this module. I will share two methods the first method uses magisk app and you can install the module using magisk app & the Second method uses TWRP Recovery and by using TWRP you can install the latest MIUI Camera module and use the camera without any issue. MIUI camera is one of the light camera application and you will get a different option like manual focus, slow motion & Beauty Mode. HDR Option- HDR mode helps to capture each and every detail of the picture and capture a detailed image with dynamic colors. Manual Focus- Manual Focus mode help you to focus manually you can select the object in focus or out of focus, means if you want to capture a flower then tap the flower and focus will create a blur effect by focusing on the flower. But don’t confuse between focus and portrait mode because portrait mode creates a background effect with a distant object and focus will only focus the object which is kept near the camera. Slow Motion– This feature is the latest feature added in the miui camera app and also this feature works fine and shoots videos in 120 fps. 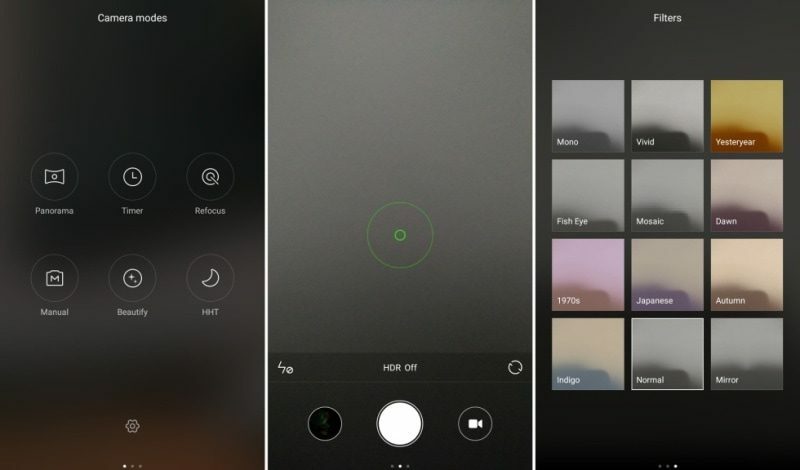 Different Filters-Miui camera has the latest inbuilt filters and you don’t need to install any other app for using filters, you can simply enjoy filters using the default app. Choose the category named modules. Then click + icon and select the module which you have downloaded earlier. After that click install option and wait for the process. Then after you need to restart your android device. After restarting Miui camera will successfully installed in your android phone. First of all boot into recovery mode by pressing (power + volume up) button. Then you need to select install option and then select the module file which you have downloaded earlier. Then wait for the process. After successful installation boot to system. Miui camera is installed now. These two methods will definitely work on your android device but you have to make sure that you have followed the steps correctly.